New business for Finn Partners, ENroute Communications, Brownstein Group, Focus Media, and rbb Communications. NEW YORK —Belong, the social network for cancer patients and caregivers, has tapped Finn Partners to be its marketing and communications agency of record. 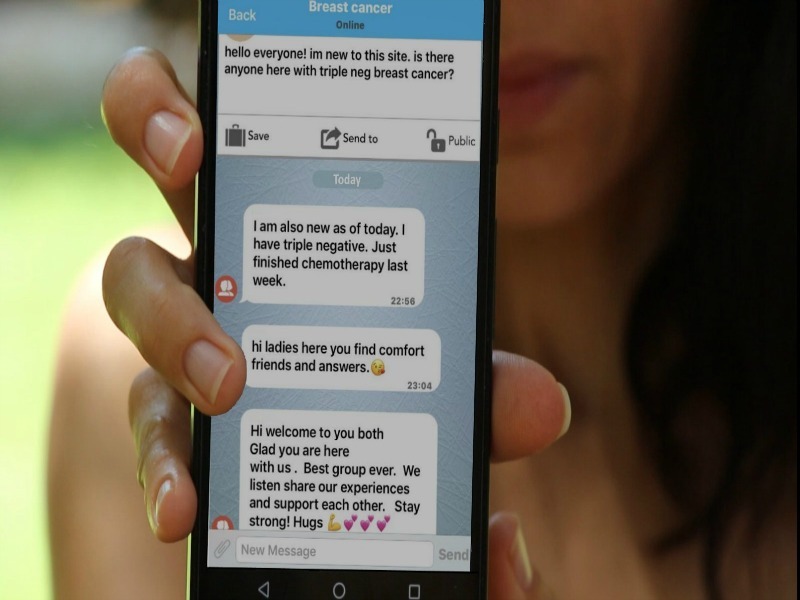 Finn Partners teams in New York and Israel will handle Belong, a free app that helps patients and caregivers explore and manage treatment and connect with health professionals and each other. The agency is charged with bolstering Belong’s reach and growth. NEW YORK — The Puerto Vallarta Tourism Board has tapped ENroute Communications to handle its public relations in Canada, the US and Europe. The campaign crafted by ENroute is largely media relations-focused, featuring press trips and media-only events, as well as publicity aimed at consumers. The campaign aims to increase Puerto Vallarta’s draw as a destination for family, gastronomy, romance, LGBTQ and sports/adventure travelers in the target markets. PHILADELPHIA — New Jersey-based NJM Insurance Group has named Brownstein Group its PR agency of record for its launch in Pennsylvania. Following a period of in-depth research into the century-old brand and its value proposition, “customer service excellence” emerged as one of the key attributes that would set NJM apart from its competitors. BG developed a campaign that would focus on NJM’s dedication to personal connections and protecting the assets of those they serve. GOSHEN, NEW YORK — Focus Media has been named the strategic communications and public relations agency of record by Camelback Resort in the Poconos and The Kartrite Hotel & Indoor Waterpark being built on the Resorts World Catskills campus in the Town of Thompson, NY. Both destinations are owned by Ken Ellis and Arthur Berry III, whose other properties include Camelback Lodge & Aquatopia Indoor Waterpark located in Tannersville, Pennsylvania, and H2OBX Waterpark, an outdoor waterpark in Outer Banks, North Carolina. MIAMI — rbb Communications has been named the agency of record for Brown & Brown, the sixth largest insurance intermediary in the world. Brown & Brown chose rbb following an extensive RFP review. The agency will design and manage a strategic communications program engaging the agency’s PR, digital, social media and creative practices to help further Brown & Brown’s aggressive growth plans and build its long-standing brand.